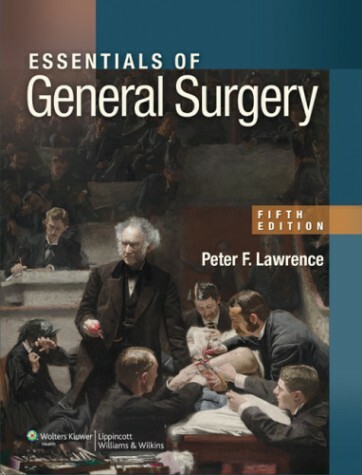 One of the absolute standards for students preparing for the NBME shelf exam for surgery and residency training, not to mention one of our best-selling titles overall, the Essentials of General Surgery has just been released in its 5th edition – with current research from the field, new sample questions, answers, and rationales, and new tables and algorithms. 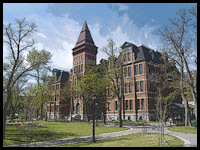 Meanwhile, a new art program presents concepts and images (including an Appendix with 50 burn images) in full color for optimal learning and retention. The new edition also includes an interactive question bank with answer explanations, a fully searchable e-book, and bonus chapters on ethics and surgical procedures. Officially released on October 5th, we should be getting copies in the store around mid-month, but if you’d like to pre-order a copy online now and have it shipped direct as soon as it becomes available, just drop by our virtual bookstore.